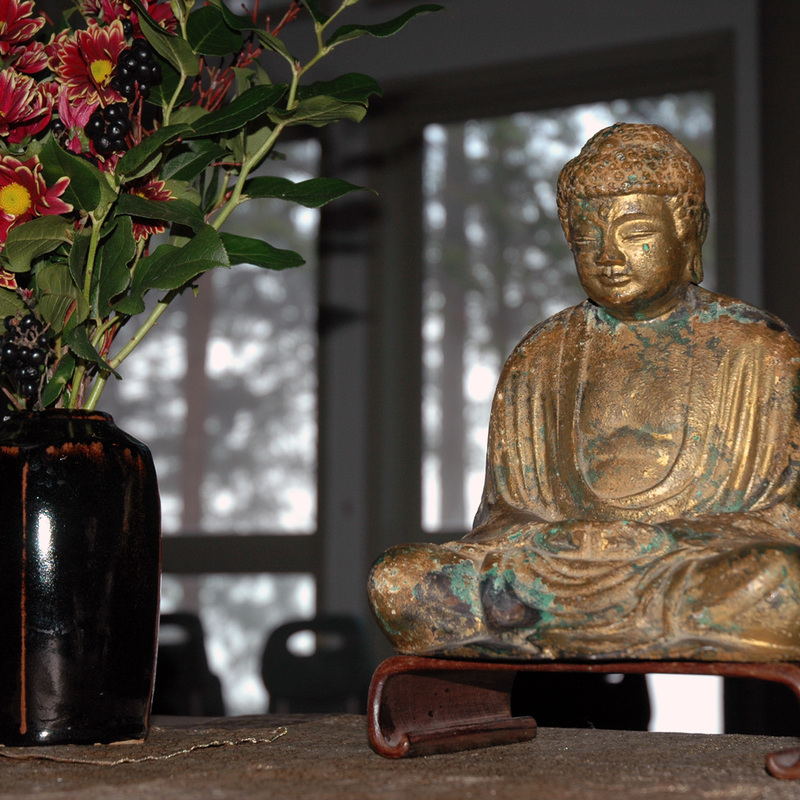 We offer periodic Sunday afternoon gatherings and Saturday daylong retreats to share perspectives and contemplative practices from Buddhist traditions on death and dying, caregiving, and loss in a safe, supportive community. Each meeting includes sitting meditation, walking meditation, a short talk, discussion and refreshments. Everyone is welcome. No previous meditation experience necessary. Plenty of chairs, meditation benches and cushions available. Buddhist teachings and practices are presented in a non-sectarian and accessible format.